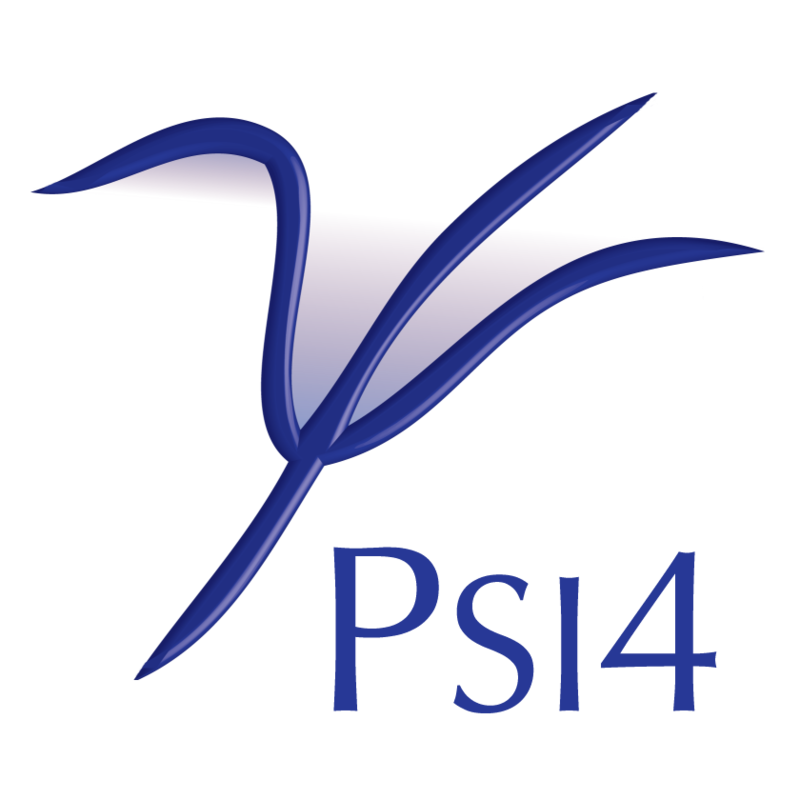 PSI4, particularly libmints utterly relies upon the Libint library developed by E. Valeev from early roots by J. Fermann. Libint requires no additional licence, downloads, or configuration. Conversely, PSI4 cannot build without Libint. Libint is available as a conda package for Linux and macOS (and Windows, through the Ubuntu shell). If using the PSI4 binary, Libint has already been installed alongside. If using PSI4 built from source, and anaconda or miniconda has already been installed (instructions at Quick Installation), Libint can be obtained through conda install libint -c psi4. Then, hint its location with CMAKE_PREFIX_PATH, and rebuild PSI4 to detect Libint and activate dependent code. Previous bullet had details. To build PSI4 from source and use Libint from conda without thinking, consult sec:condapsi4dev. To remove a conda installation, conda remove libint. Note that PSI4 uses v1. If using PSI4 built from source and you want Libint built from from source also, let the build system fetch and build it and activate dependent code. Role — In PSI4, Libint is a library that provides essential two-body molecular integrals over Gaussian functions.